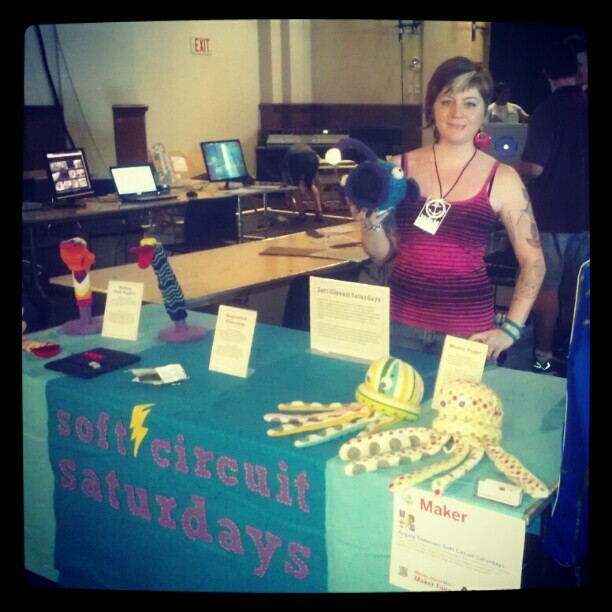 Soft Circuit Saturdays is a collection of projects and resources around e-textiles, wearable computing, and craft technology maintained by Angela Sheehan from 2009-2013. 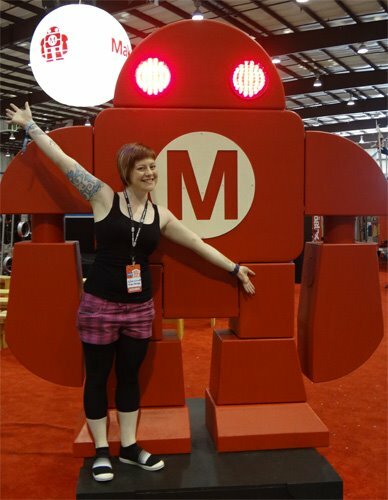 Beginning as a weekly blog of projects, research, and tutorials, Soft Circuit Saturdays expanded into workshops around New England at at Maker Faires across the country. For the latest in projects from Angela, check out the GellaCraft blog.